Charming brick ranch in desirable Normandy Shores. The lot this home sits on is a show stopper! Extremely rare tiered and very gentle slope. 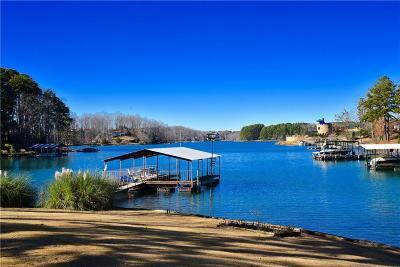 If you are looking for a million dollar view this one can't be beaten at this price and location. Just 8.9 miles from Clemson and 45 miles to Greenville. This is a must see!